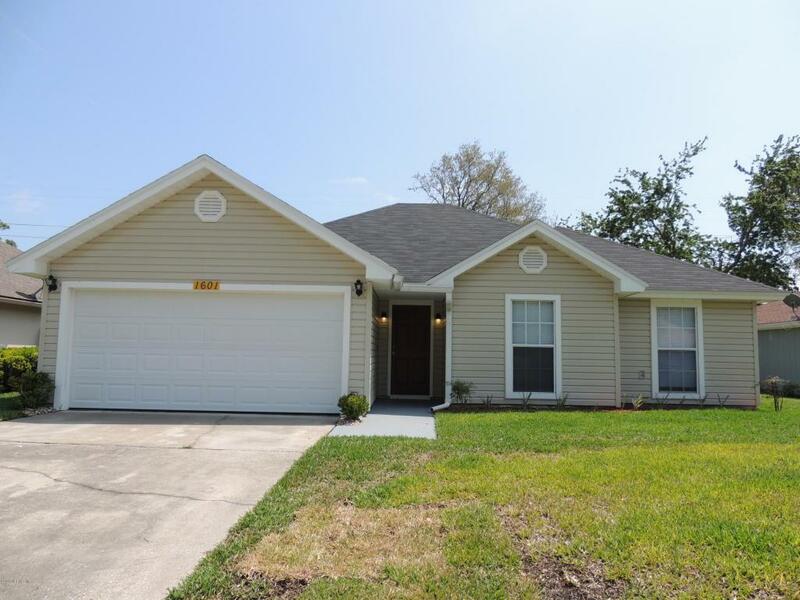 Excellent Location, Charming 4 bedroom, 2 car garage, 2 full bath home, open floor plan with stone fireplace with mantle, Formal dining, eat in kitchen. freshly painted interior. 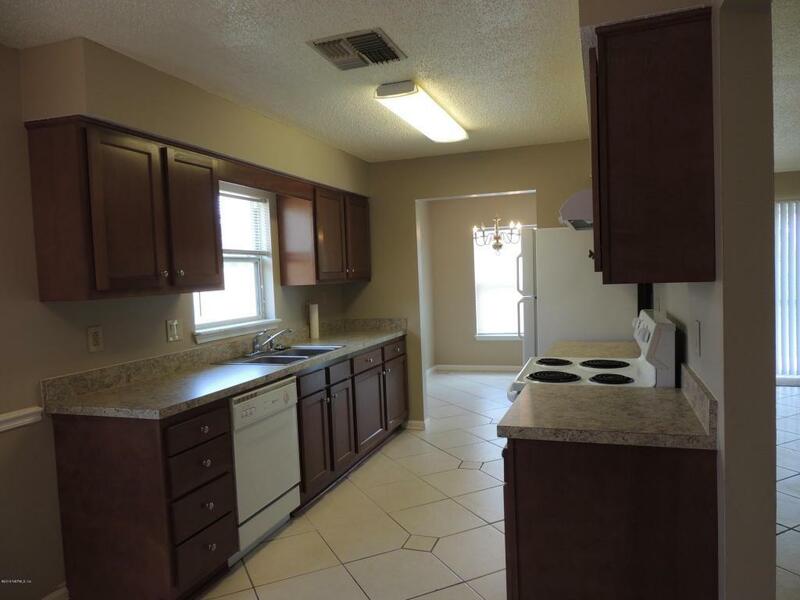 New cabinets and new countertops in kitchen and in master bath, new sink and faucets in baths and in kitchen. 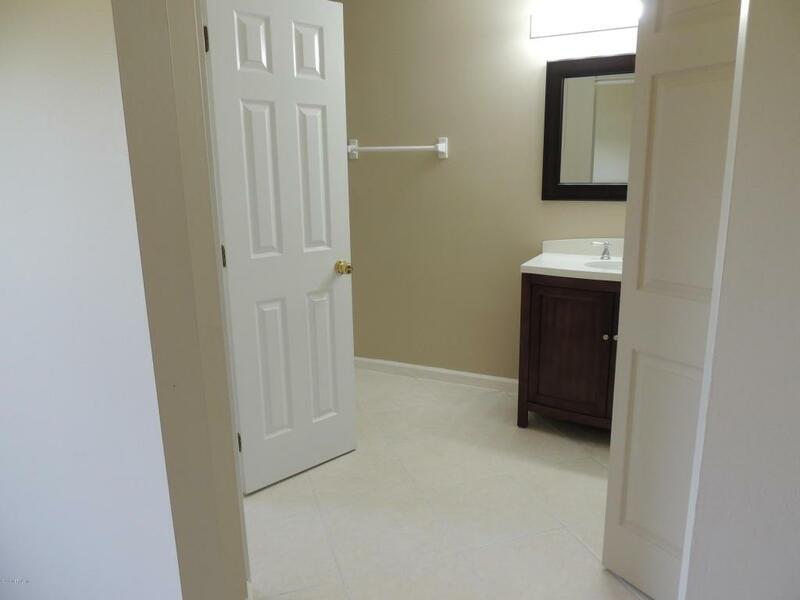 New commodes, Walk in closets, New carpets in all bedrooms and Tile flooring in other areas. 6 panel doors, ROOF replaced in Jan 2017, Garage door replaced 2 yrs ago, Irrigation system with separate meter. 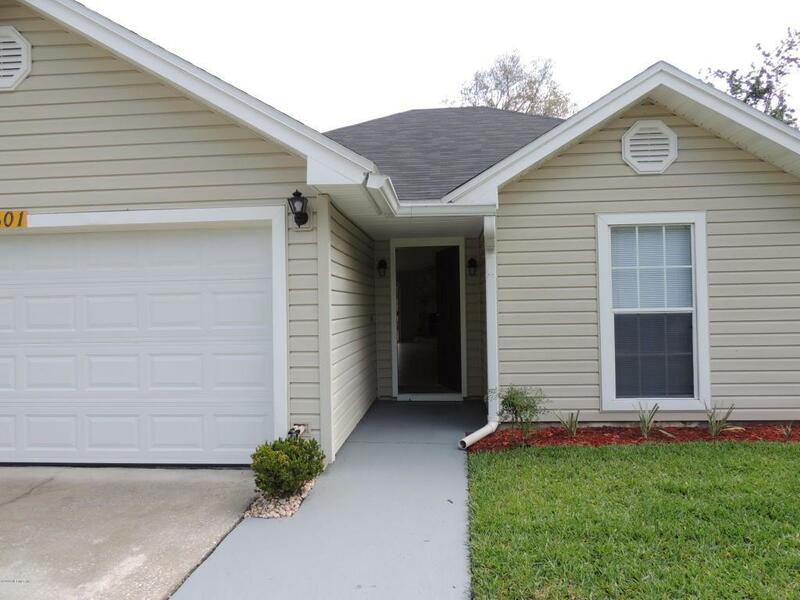 Conveniently located, close to schools, shopping and Mayport base. This house is well prepared and ready for occupancy. Vacant on Nefar Lockbox. Agents pls use showing assist, just Go and Show. Thank you for showing. Listing courtesy of John-Jay Realty.